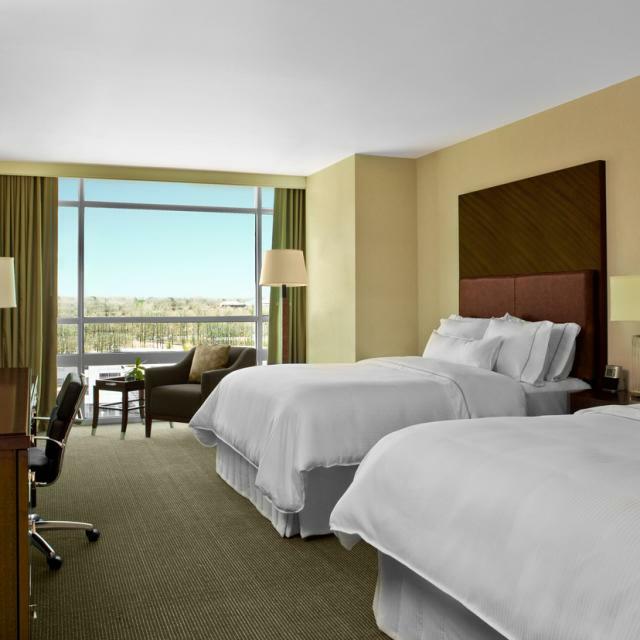 This newly-renovated, award-winning, full service hotel is centrally located to the many local attractions and landmarks that Richmond has to offer. 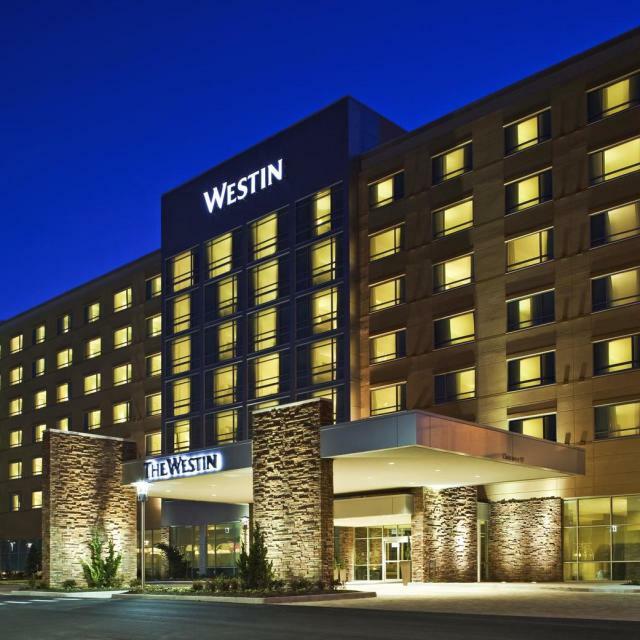 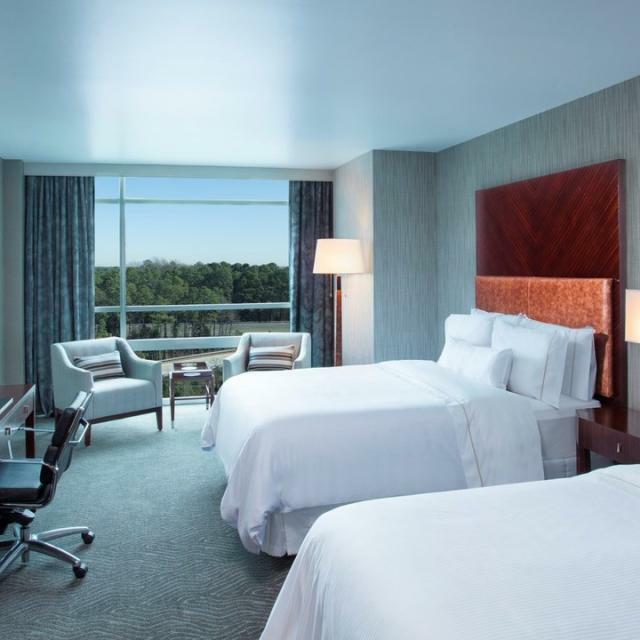 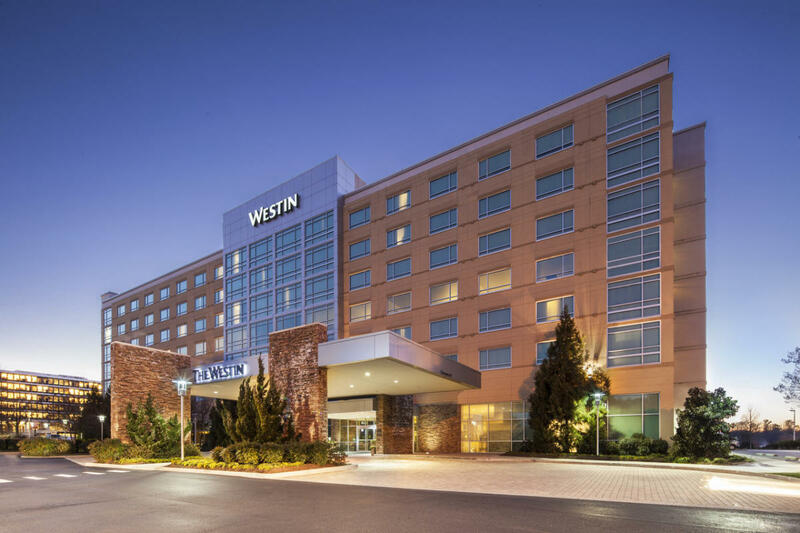 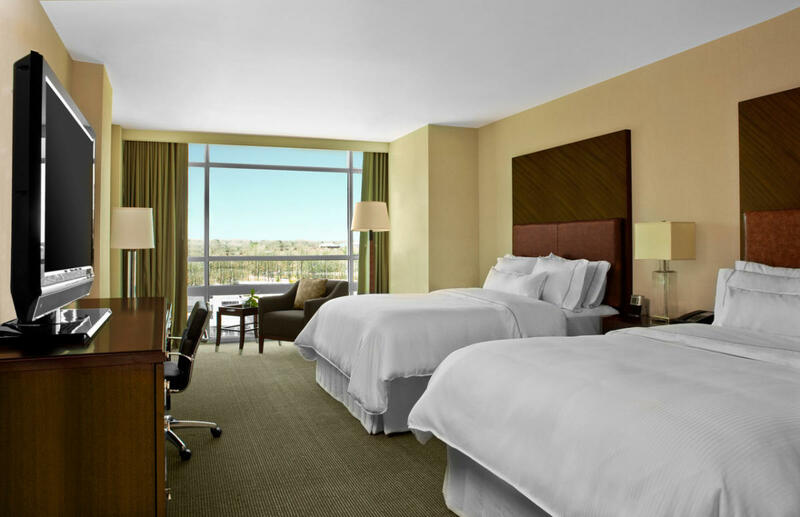 Business travelers will enjoy our hotel’s proximity to numerous local corporations in the surrounding area such as Reynolds Development, Alcoa, Altria and Genworth. 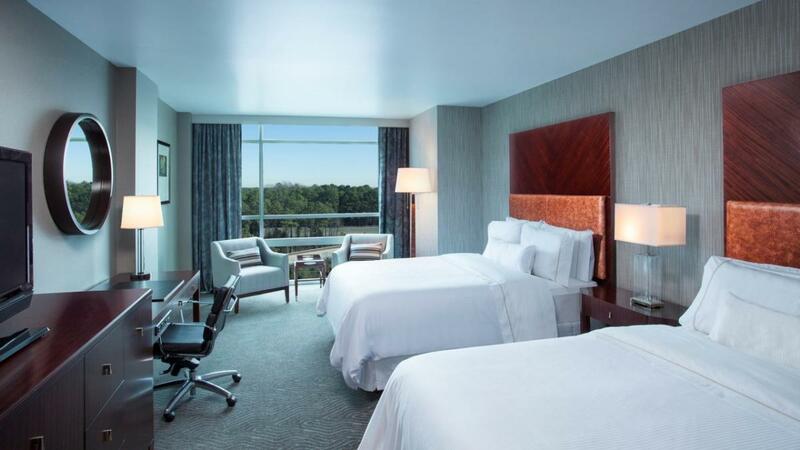 Additionally, all guests receive complimentary parking and basic high speed internet access. 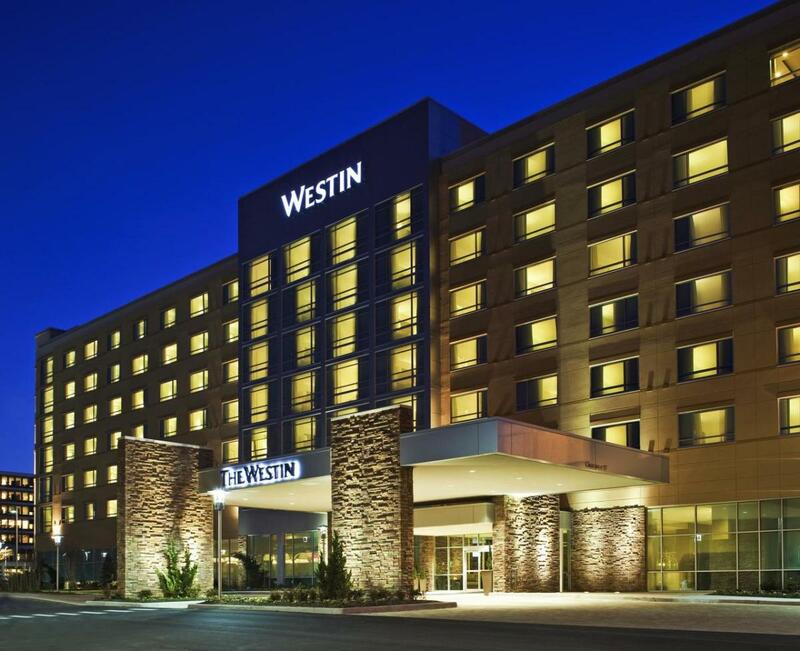 Parking Fee Information: Complimentary parking and basic internet for all guests. 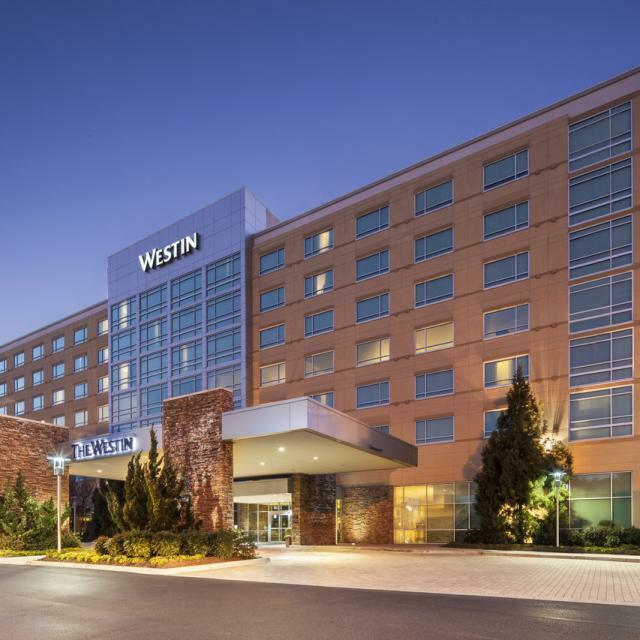 Description The Westin Richmond has the following meeting space: Blue Ridge Ballroom-4387 in square footage that can divide into 5 sections Shenandoah Jr. Ballroom-1989 in square footage that can divide into 3 sections Reynolds Executive Boardroom-390 in square footage New-Chesapeake Ballroom-4769 in square footage that can divide into 3 sections Pre-function-5,376 in square footage We also have a beautiful outdoor courtyard area-great for receptions!